Looking for the above mentioned 9 speed Dura Ace downtube shifters, preferably in the silver/polished. 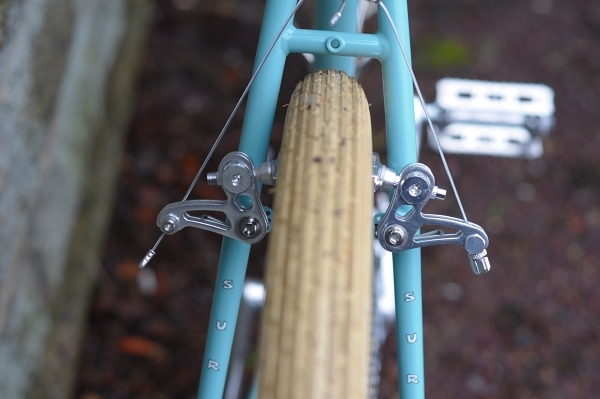 I am also looking for a nice set of sliver canti brakes for the same tourer, older style build. Thought I would ask here first before trawling the usual sites as someone might have something sitting unused for a reasonable price. I’ve some older xt type ones and more modern shimanoones will get pics later. jm. to make it that bit easier to set them up initially and adjust after - but they're black. Let me know if you're interested in photos. They look great but I am set on silver for this build. I have had a picture in my head of how I want to build it for a while now. Thanks for the reply though, much appreciated. Interested to see what you have jm. I still have a 9 speed set that are boxed - I got them on the forum maybe from you? Definitely interested in the silver froglegs if you can sort a set. I don't remember selling the boxed 9 speed ksvb, but that would be about right for me Sell some and then need some If they are available then I am interested. ha more like buy them and never use them - I can't remember what I paid for them but it was about £30? jm has a shocking memory nowadays !! !